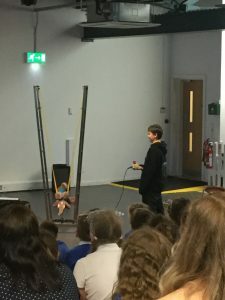 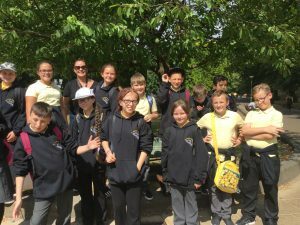 On Friday Year 6 spent a wonderful jam packed day in York! 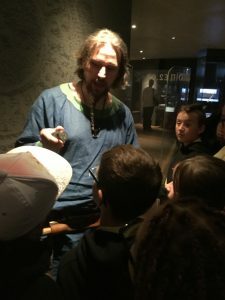 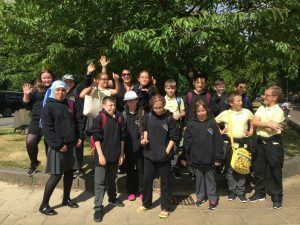 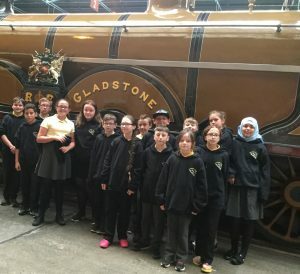 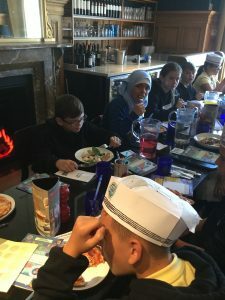 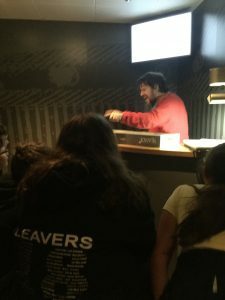 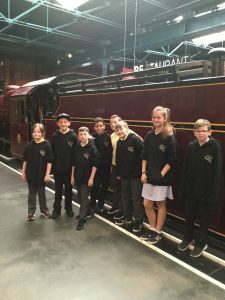 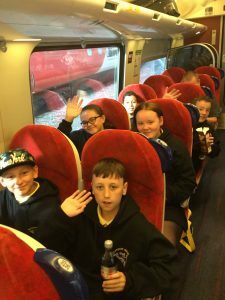 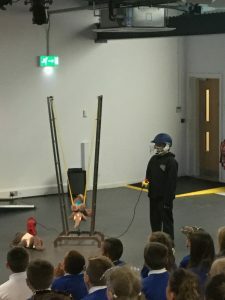 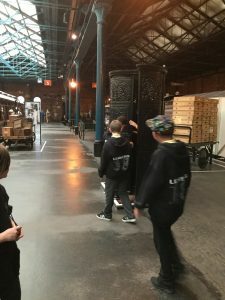 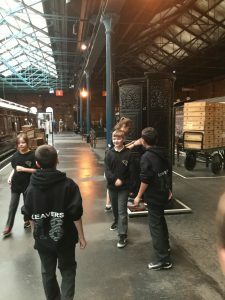 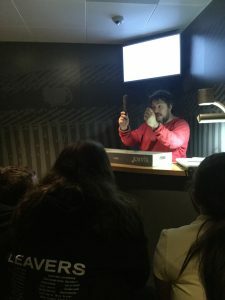 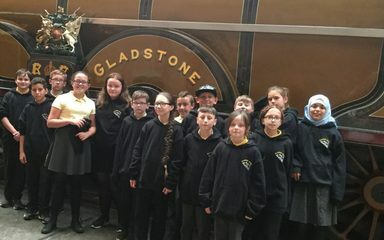 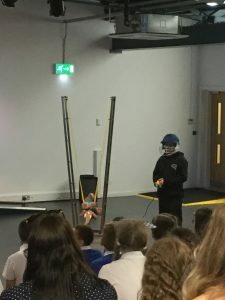 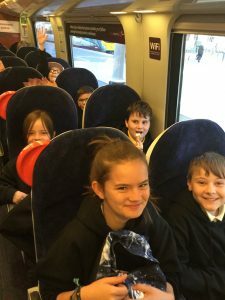 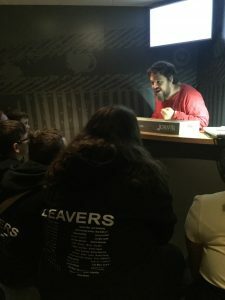 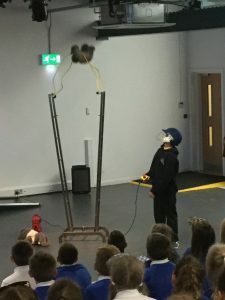 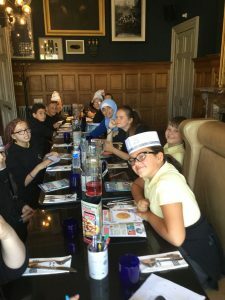 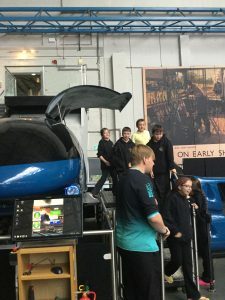 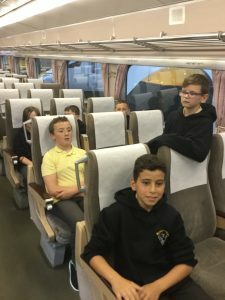 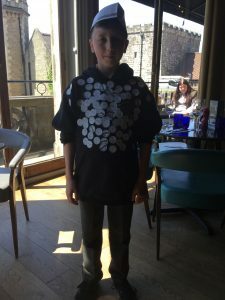 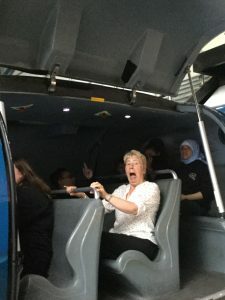 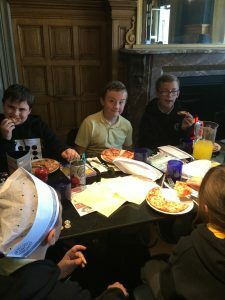 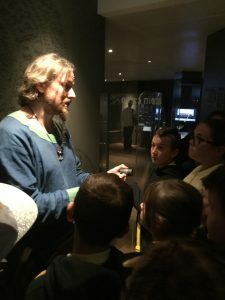 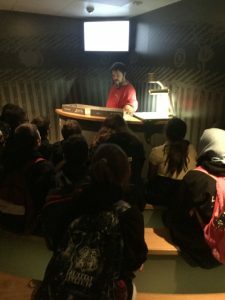 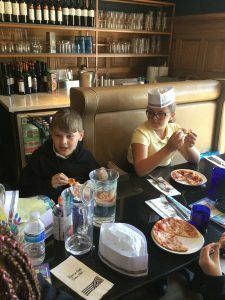 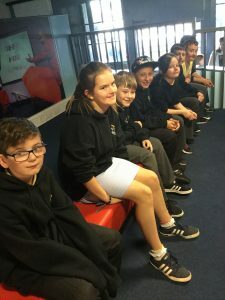 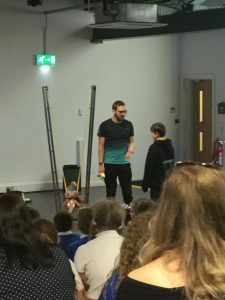 After a short train journey they started their day at the National Railway Museum followed by lunch at Pizza Express and in the afternoon they visited the Jorvik Centre. 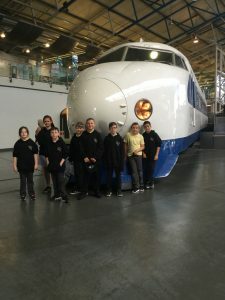 It was a busy day but with lots of fun and learning too.